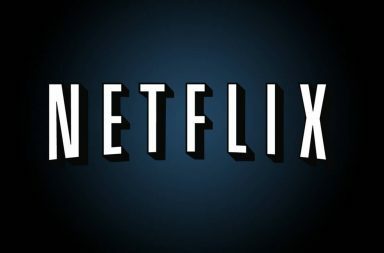 Netflix, Inc. (NASDAQ:NFLX) is poised to spend around $2 billion this year in a bid to become the leading platform in the streaming video sector. It is planning to spend the said amount on procuring original content. 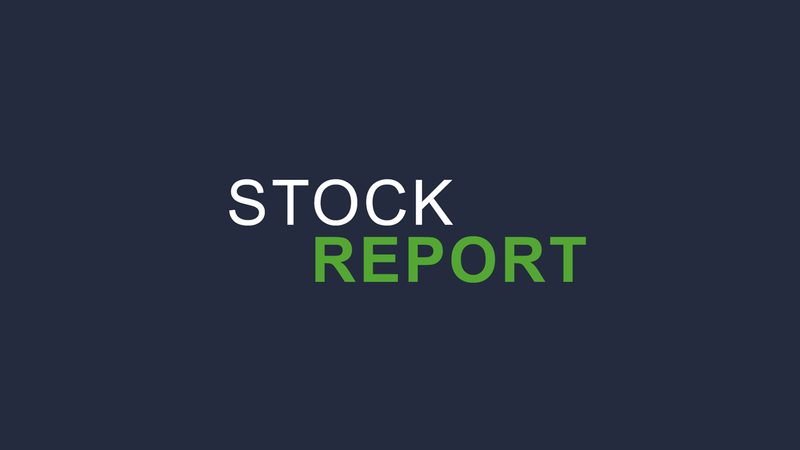 The California based firm is set to report its Quarter 2 earnings on Monday afternoon. Analysts claim that Netflix will report that it has increased its year-on-year revenues by 41% to hit $3.94 billion. Netflix is also said to have surpassed its own April’s forecast of additional subscribers which now stands at 6.2 million. According to an earlier Yahoo Finance report, the California based firm intends to spend approximately 25% of its $8 billion estimated budget this year, on original content. In 2018, the firm is preparing to release more than 1,000 original titles. However, the upfront expenses incurred in the production of original content is forcing Netflix to spend more money on a cash basis. The Economist projects that the company may spend up to $13 billion this year, whereas, Barclays projects a $14 billion figure. With the increase in the volume of content, the company’s existing algorithm may face challenges in reducing the options for users. This will lead to more time being spent by users going through numerous titles looking for something to watch. Such an experience has the potential to put off consumers. Thus, the solution to that kind of problem is what has caused Netflix to increase its marketing budget. The company is expected to spend more on advertising its new content which will prepare its users to know exactly what to look for. Although Amazon and Hulu, who are Netflix’s rivals have not disclosed how much they will spend, MoffettNathanson research believes that the earlier firm will spend $4.5 billion on original content. The research firm also believes that the latter will spend an overall of $2.5 billion on programming. Apple, on the other hand, is projected to cough out $1 billion towards original content. When considering the original content alone, Netflix is spending more than its rivals. However, the firm is uploading more original content than its rivals each passing week. During the first quarter, the firm was able to attract 7.4 million new subscribers to its platform. it currently has a 125 million user base.